Anna Pohlmeyer is assistant professor at the department of Industrial Design at Delft University of Technology in the Netherlands, co-director of the Delft Institute of Positive Design, and board member of the Design Research Society Special Interest Group on Design for Wellbeing, Happiness, and Health. Fascinated by the interplay of people, design, and technology, Anna’s trans-disciplinary background combines studies in psychology, a PhD in engineering and years of teaching and doing design. Prior to her doctoral studies on prospective design of human-technology interaction, she worked at MIT AgeLab on ideas and technologies that improve quality of life across the lifespan. She studies how to design for the good life and how to assess design-mediated wellbeing. Her work bridges theory and practice and seeks real world application through collaborations with industry, policy makers, NGOs and in education. 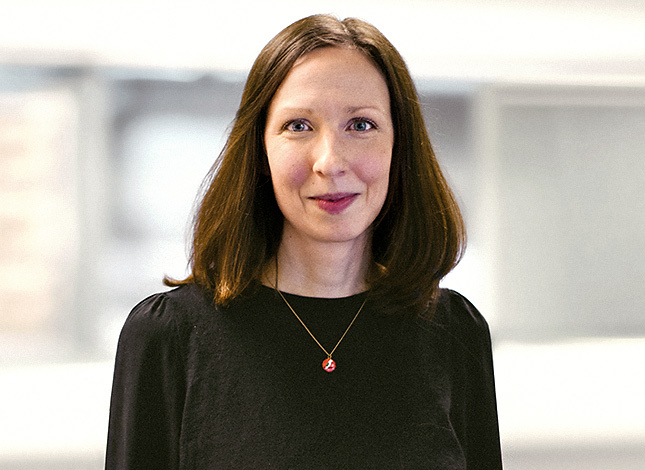 Anna is one of the instigators of Positive Design – the scientific study of design for wellbeing – and in this capacity a frequent speaker and panelist at design and psychology events. Furthermore, she extensively publishes her work in journals and at design research conferences, and acted as guest editor of a special issue on Positive Design for the International Journal of Design. Since 2013, she develops and runs the course ‘Design for Happiness’ at TU Delft and was awarded Most Inspiring Teacher of the MSc program Design for Interaction in 2017.